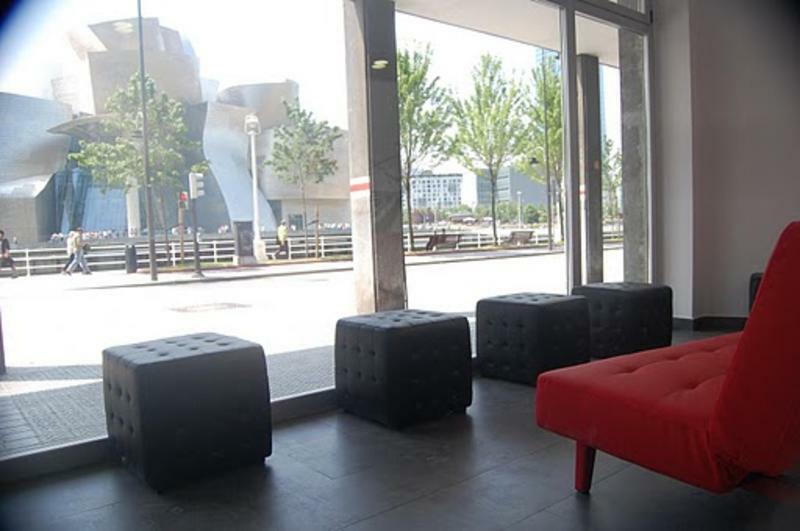 We wait for your arrival to make your stay in Bilbao an unforgettable experience. We provide all the information you need about our city. 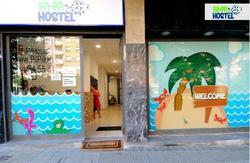 Botxo Gallery (Hostel Bilbao), has a perfect location, is comfortable, clean and implements the highest standards. Bilbao is a village surrounded by mountains and the river Nervion. We accept groups of more than 9 people. Tram stop Guggenheim Museum Bilbao, across the bridge from the University of Deusto, and left 50 meters. All buses to other provinces leave from the TermiBus terminal. There are regular connections to Santander (75 minutes) San Sebastian (60 minutes) and Madrid (arriving at Avenida de Las Americas bus station, 4-5 hours) among others. To get to downtown from the airport, take Bizkaibus from the arrivals sidewalk: there is no arrivals hall. The bus leaves every half hour at :15 and :45 past the hour from the airport to Bilbao bus terminal.